Blasingame, Burch, Garrard & Ashley, P.C., in conjunction with the law firms Motley Rice, Aylstock, Witkin, Kreis & Overholtz, and Osborne & Associates, filed a petition with the Federal Panel on Multidistrict Litigation asking that the Panel coordinate for discovery purposes hernia cases involving Ethicon’s Physiomesh Flexible Composite (“Physiomesh”) devices in the Middle District of Florida, or in the alternative, in the Southern District of Illinois. Ethicon’s Physiomesh was a hernia mesh product on the market until it was withdrawn from the market by Ethicon in 2016 following reports of significant complications. At the time of filing, 18 cases had been filed by different firms in Federal district courts across the country alleging injuries caused by defects in the Ethicon Physiomesh design and warnings. When several individuals have suffered similar injuries from the same product or similar products, their cases are often assigned to a single court for discovery purposes. Coordinating litigation before a single court is intended to promote efficiency and economy, and to conserve resources. When related cases are coordinated before a single court, important work necessary for the development of these cases does not have to be duplicated, and court rulings that can affect all cases are consistent. 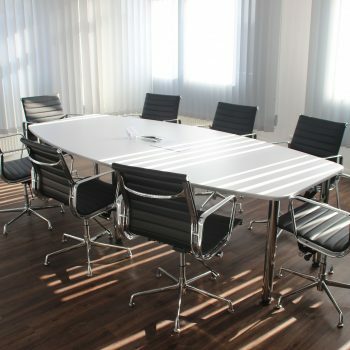 When related cases are before a single court, the lawyers who represent plaintiffs are able to work together to achieve their clients’ common goals. 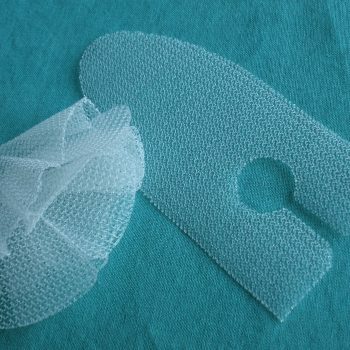 BBGA is advocating for several plaintiffs affected by Ethicon’s Physiomesh and are continuing to evaluate and file hernia mesh cases against Ethicon related to Physiomesh. Since 2006, our legal team has been a leader in the aggressive pursuit of cases involving surgical mesh products. Call us today at (866) 354-3544 to obtain information or to receive a free, confidential case evaluation.